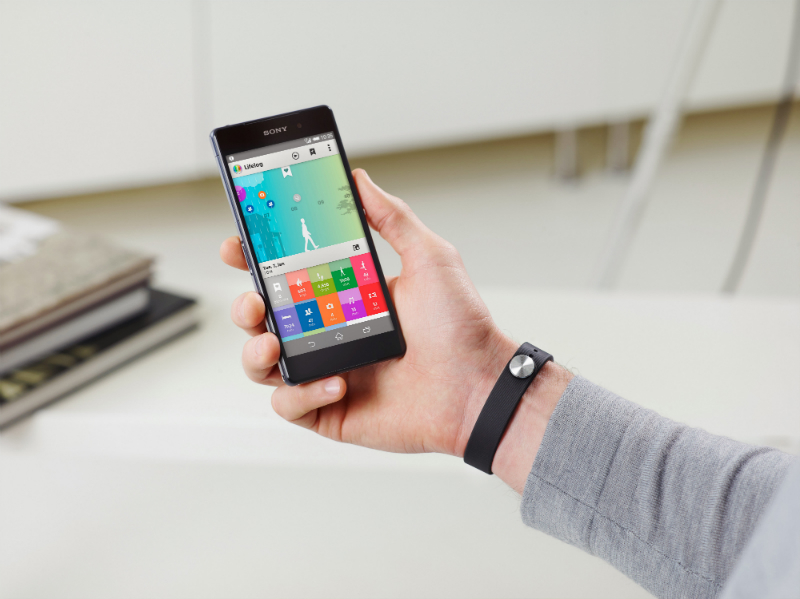 Sony unveiled its Core fitness tracker and SmartBand accessory at CES last month, but today it has a global release date: March 2014. The hardware hasn’t changed since the original reveal, although Sony did expand upon what it’s describing as the ‘SmartWear Experience’. This centers on the upcoming Lifelog app, which will give Android users the ability to review their activity, where they’ve traveled and progress towards specified goals. Sony says the hardware will also embrace actions outside of the fitness space too, such as places the user has visited and music, books and video games they’ve been listening, reading or playing recently. The Japanese firm also showed some concept designs for third-party accessories from the likes of Elecom, Simplism and Colors. While these weren’t confirmed for a retail release, Sony did reveal a limited edition of the SmartBand that will coincide with the FIFA World Cup later this year. When combined, the Core and SmartBand will also measure sleep patterns, vibrate when a paired smartphone exceeds a certain distance and alert you to incoming calls, texts, tweets and ‘likes’.